I am not certain if the stuffed animal “cat” is supposed to be Norbeta or what. Does anyone know what pet of Rubeus Hagrid this would be? It doesn’t really look like a Norwegian Ridgeback dragon but who really knows? 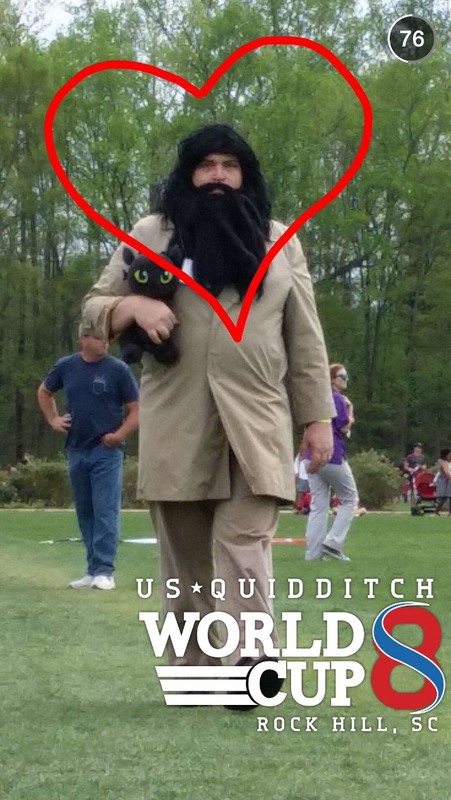 If there are any other future Harry Potter Snapchat Stories I will be sure to post them here.